Is the best E liquid, the one you have simply created yourself? To assure this, find all the essential materiasl of DIY for e liquids and start making your own liquids. 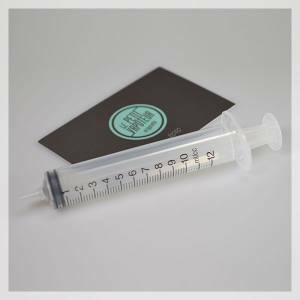 The bottles for e-liquids with a filling syringe, by using protective material. You can find all the necessary apprentice chemistry to tickle you tastebuds. 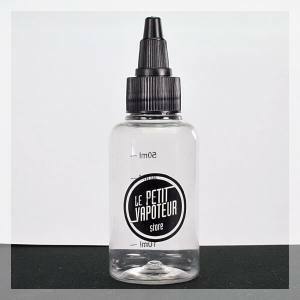 Discover a selection of bottles for your e-liquids and all DIY materials. All that you need to start creating your e-liquids for an experience of personalised vape which is genuinely unique.